Recently we’ve talked about our iPods and our therapeutic music programs. One of the things I’ve mentioned is something called “bone conduction.” Maybe you’ve been wondering, what on earth is bone conduction? 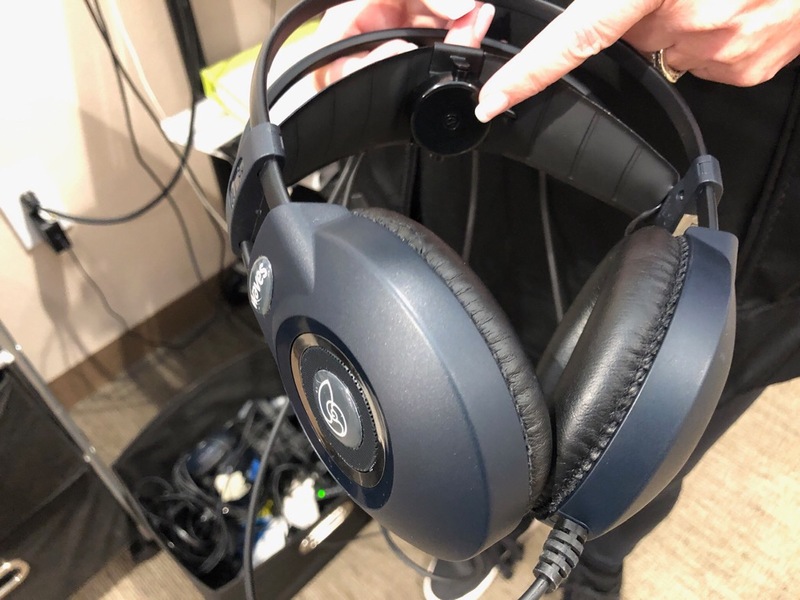 While you are listening to music on these headphones, the vibrations hit the top of your skull and go right into your vestibular system, those semicircular canals that combine with your auditory system and your visual system for integration. Basically, we’re providing an extra “kick” into your vestibular system that helps with auditory processing, attention, focus, and overall processing. Our brain is a master processor, and these other systems in our brain help us to process. So that’s what the vibrations in the bone conducting unit do—they help our brains process! If you have any questions about the bone conduction technology and how it works, feel free to ask us! We are always more than happy to talk to you about any of the items we use in therapy.